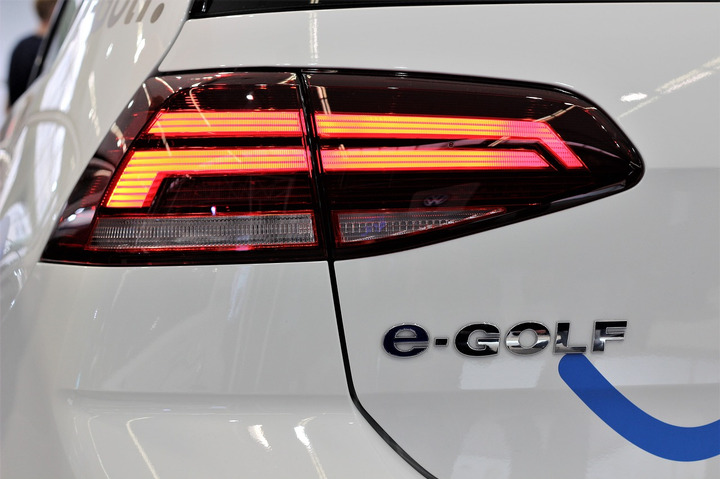 Last year, business travelers could register to receive one day’s free use of a Volkswagen e-Golf when traveling to Auckland, Wellington, or Christchurch, to trial the vehicles. Europcar New Zealand has expanded its permanent fleet of Volkswagen e-Golfs to 15, following the success of its Electric Day Pass pilot programme in 2018. Electrified vehicles are shaping the future, with Europcar aiming to be a car rental leader in this emerging market, as well as an advocate for their use. Europcar is now offering EVs for private, leisure, and business rentals at its Auckland Airport, Christchurch Airport, Wellington Airport locations, and Dunedin. New Zealand Autocar magazine has awarded the Volkswagen e-Golf “EV of the year” in its 2019 awards. Europcar’s Volkswagen e-Golfs are 100% electric and have class-leading safety features, including active cruise control, blind spot, lane departure, pre-crash, and city braking technology. New Zealand’s fast-charging network is improving all the time with over 95 stations currently and a number under construction.